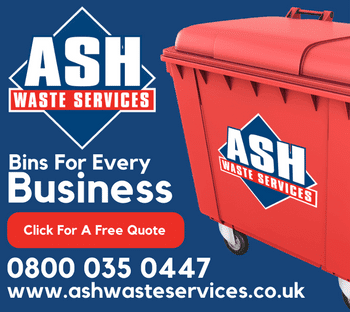 We can provide a full range of skip sizes, from a 2 tonne mini skip for a small project to a 14 yard skip for large scale site clearances. 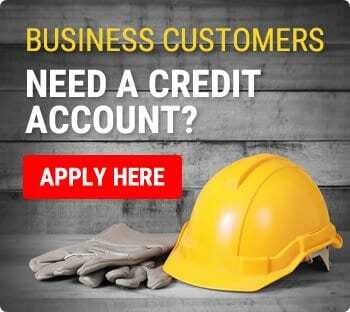 If you are not sure of the size required, speak to our sales team for advice on what is the most effective skip for your needs. Our team will also advise on the types of waste we can accept under current waste management legislation. 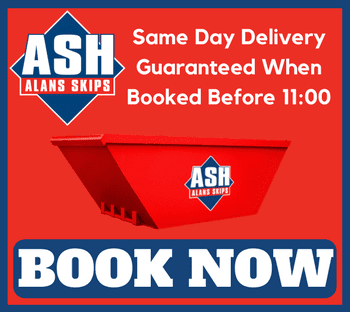 Alan’s Skip Hire is competitive too, offering our skips at the cheapest prices across our service area. We do not charge a daily rate, our standard rental period is 14 days, so there’s no rush to fill it up! 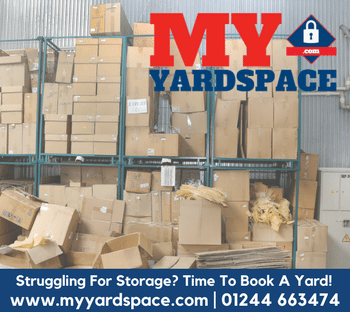 Either book a skip now online using our easy to use system with the confidence of 100% secure payments, or alternatively our team are available to take your order Monday to Friday between 07:00 and 17.30 and Saturdays between 08:00 and 12:00 on 0800 988 5481. 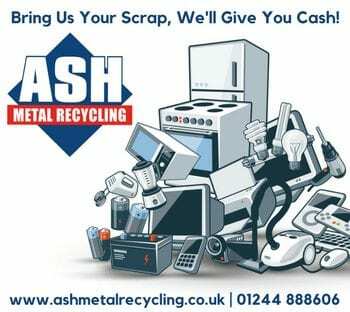 When your skip is returned to us, we sort through 100% of all waste collected to minimise diversion to landfill, and where possible recycle your waste so it becomes a reusable resource.